If you are thinking of selling an Accountancy practice in the next three to five years, you need to take action now. Set the desired sale date. It will help put the plan in motion and give you a deadline to work towards. Your timeline might be affected by affordability. Can you comfortably retire on your savings, topped up with your likely sale proceeds? If not, how do you intend to bridge the gap? And how many more years of work will that take? HMRC is planning for the majority of businesses in the UK to maintain their business records digitally and to report information quarterly from April 2018, 12 months from now. Little draft legislation is currently available, but HMRC’s intentions are clear from last year’s “making tax digital” (MTD) consultation documents and the recently published responses to the proposals. Distilled to its simplest form, under MTD, unincorporated businesses, smaller companies and landlords will be required to supply current financial information online to HMRC at least every three months. Although it hasn’t yet been voiced by HMRC, the concern amongst tax professionals and taxpayers is that such information will be used ultimately to accelerate tax payments by these businesses. 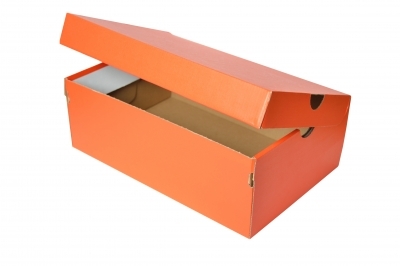 The End To Receipts in Shoeboxes and Carrier Bags? 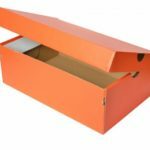 The greatest shock, however, will come to the 16% of business owners who use the “shoebox method” – they do nothing to record business transactions and their accountant collates paper receipts and bank statements to be able to complete their tax returns. Such taxpayers will have to learn how to keep records, invest in software and then spend time inputting the data they collect into the software. The HMRC publications seem to assume that small business owners both possess a detailed knowledge of tax law and are comfortable with reporting their income directly to HMRC. The concern is that under MTD a small mistake, possibly made without professional advice, could prove extremely costly. While tax practitioners readily embrace technology, and see that there are benefits associated with maintaining business records in a digital form, and with online reporting, there is a concern that HMRC has not considered the impact on small businesses and has set an unrealistic timeframe for compliance, even with the one-year grace period given in the Spring Budget to unincorporated businesses with turnover under the VAT threshold. There has already been some welcome softening of the government’s approach to MTD in its response to the consultation. These include dropping the requirement for businesses to make and store invoices and receipts digitally, allowing businesses to continue to use spreadsheets for record keeping and in permitting businesses eligible for three-line accounts to submit a quarterly update with only three lines of data. There remains, however, significant uncertainty regarding the form that the quarterly reporting for most businesses will take. HMRC has stated that “quarterly updates will largely be a matter of checking data generated from record-keeping software or app and clicking send” but such statements reflect an alarming gulf between HMRC’s perception of how businesses operate and what happens in the real world. Not surprisingly, taxpayer representatives have reacted with alarm at the prospect of MTD, concerned at the mandatory nature of the changes, the ambitious timetable and the likely increase in compliance costs to taxpayers that the reforms will bring. This has been highlighted by the UK200Group, the UK’s leading membership association of independent chartered accountancy and law firms, which has published the results of a survey showing that 65% of its members’ SME business clients do not currently use software to manage their accounts. Of the businesses surveyed by the UK200 Group’s members, only 35% already use appropriate accounting software. Although these businesses are not yet reporting quarterly, as they must do by 2018, the transition should not be too expensive or too time-consuming. A further 27% use computers for their bookkeeping, but will need to change their systems. This may involve retraining staff, but not to the extent of the 23% who are used to manual record-keeping, who will almost certainly need to train a member of staff to input data into a new software system. Looking forwardMaking Tax Digital represents the single most significant change to the UK’s system of taxation in recent times, and many smaller business clients will need to act soon to implement major procedural changes to the way they record and report their results to the tax authorities. Selling Your Accountancy Practice in the UK? Contact us on 01442 861051 or alternatively fill in our online enquiry form and we’ll respond as soon as we can. Philip Hammond “builds for Brexit” with a £27bn “shock absorber”, but the papers also raised major concerns about higher borrowing. The Financial Times stated that the chancellor created a £27bn fiscal “shock absorber”, in terms of investment to protect the economy against Brexit uncertainty. It also pointed out the borrowing over the next five years was going to be “about £122bn more than expected”, and that the reference to “just about managing” (JAMS) may apply to the entire economy. 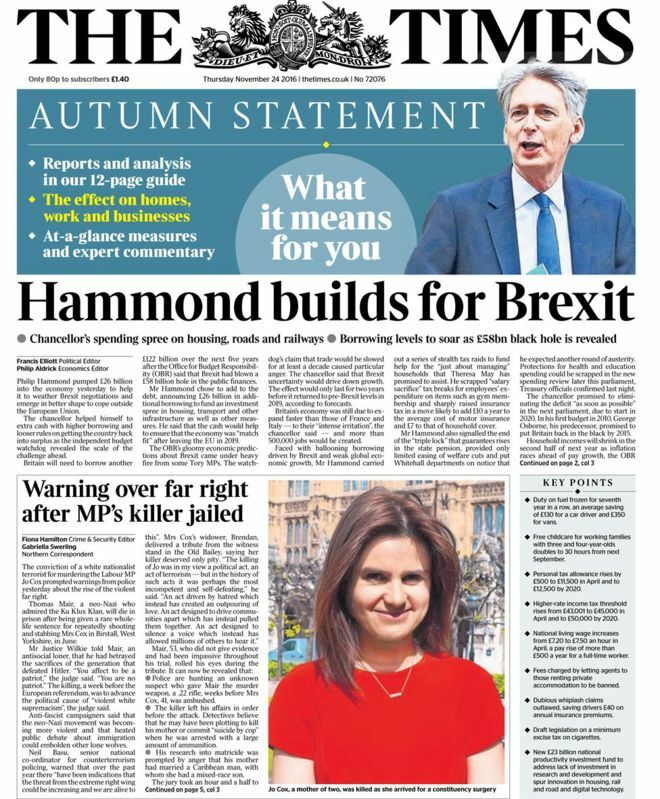 The headline used by The Times, “Hammond builds for Brexit”, showed the key issue that Hammond needed to address, namely to “help weather Brexit negotiations” and emerge in a “better shape to cope outside the EU”. The paper also mentioned that the chancellor will use higher borrowing in an “investment spree” and looser rules to get the country back into surplus, as Brexit has already blown a £58bn “hole” in public finances. According to The Guardian, even though cautioning that economic forecasting was not an exact science, Hammond said the Treasury was preparing for “very challenging fiscal circumstances”. The paper explained how a weaker economy, and not just the Brexit vote, had hit the Exchequer hard. “With the Treasury now expecting public finances to be deep in the red until the next parliament, Hammond repeatedly used the mantra of ‘building an economy that works for everyone’,” said The Guardian. The Daily Telegraph said that Hammond denies that the borrowing is “out of control”. Additionally, the paper flagged up the Office for Budget Responsibility’s (OBR) warning that the Treasury would not balance the books, which caused an attack by “Eurosceptic” ministers. The chancellor’s statement was “one of the most conservative” in recent history, it said, with minimal changes to tax and spending policies, he has “missed an opportunity to join some of the dots” about the future. “Hammond was alert to the importance of sending out a positive message – of a ‘Britain open for business’ and able to control its own destiny,” said The Telegraph. The Daily Mail claimed that Hammond’s announcements confounded those who predicted “doom and gloom” and, pictured the chancellor, grinning. Overall, the papers had the same general view that although Hammond wanted to show that we will be prepared for economic uncertainty regarding Brexit, financial issues are a serious concern. Many have pointed out the increased borrowing to invest in infrastructure, research and development may become very “challenging” to recover from and it is debatable whether or not it will benefit the economy. This will be, surprisingly, the last Autumn Statement, with a declaration of building an economy that “works for everyone” and “building for Brexit” the nation has their fingers crossed that the economy will pull through Brexit, without a devastating bill. Accountancy Practices For Sale In the UK Increases. Continued consolidation has driven down the number of accountancy firms in the UK from 6,962 to 6,622, new research has revealed. The rate of consolidation – down 41% since 2002 – is now beginning to accelerate again following a slowdown since 2010, says LDF, an independent finance provider. A key driver of the renewed fall is the rising number of mergers among accountancy firms, as they attempt to benefit from economies of scale. According to LDF, small and mid-sized accountancy firms appear to be merging in order to compete with larger firms by reducing administrative costs and increasing their profit margins. LDF said some firms are merging to diversify their portfolios away from certain kinds of audit or tax planning work. January 2016 sees the introduction of higher thresholds for businesses requiring an audit, while government is putting greater pressure on what it sees as ‘aggressive’ tax avoidance. Several notable mergers of accountancy firms in the past year include top-ten firm Moore Stephens with top-25 firm Chantrey Vellacott, Menzies with Harris Lipman, and Yorkshire outfits BHP and Clough, creating a new top-40 firm. There was a 6% drop in the number of sole practitioner accountants in the last year, from 3,625 to 3,421. The figures – sourced from the Financial Reporting Council (FRC) – relate to the year December 31 2014. Read the original article here.